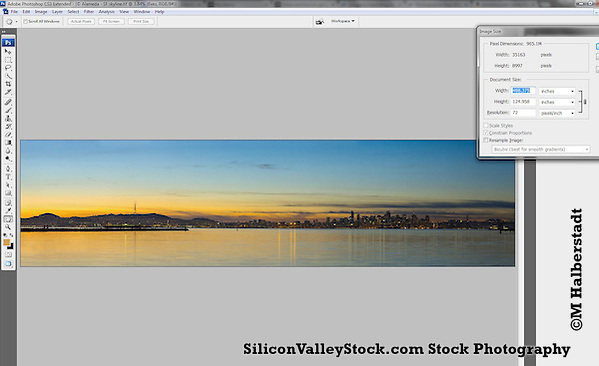 We here at SiliconValleyStock.com have been busy again making big files. Here’s a panorama cityscape of San Francisco. At 72dpi this image could be enlarged to about 10×40′ and still look good. Some time ago, I purchased a software/hardware integrated device that is capable of creating huge images. It can be tricky to use, and is always cumbersome and takes a fair amount of time. However it’s possible to make very large files. People typically talk about billboards when discussing really large files. But I think billboards actually don’t need such high resolution since they are typically viewed from a distance. These images would be suitable for covering walls in stores or offices and the like. Situations where viewers could see the whole image from a great distance, yet walk right up and see a nice clear picture. Some photographers simply up interpolate a smaller image, meaning they just add pixels- and that won’t help much in an extreme enlargement. For a huge print to look good close up, the minimum native resolution should be 100, maybe even 72 ppi. That’s about the same as your typical computer monitor. That wouldn’t be appropriate for “fine art” type prints, but would be more than acceptable for a ca. 8×20′ (2.5×6 meter) wall. 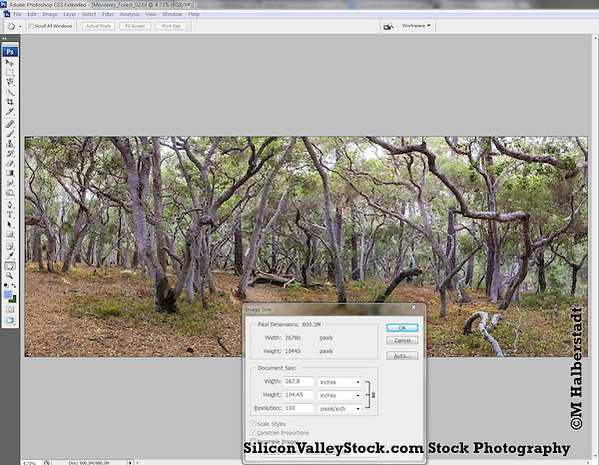 Creating such large photos and prepping them takes a lot of time, but I’m gradually adding them here. At present the finals I’ve created are layered tif files, and through a quirk with Photoshelter they display strangely. I’ll have to sort that out, but there’s also a screen capture with the resolution open in Photoshop. Finding where my photos end up being used can be tricky. I license photos directly, but also through third parties. 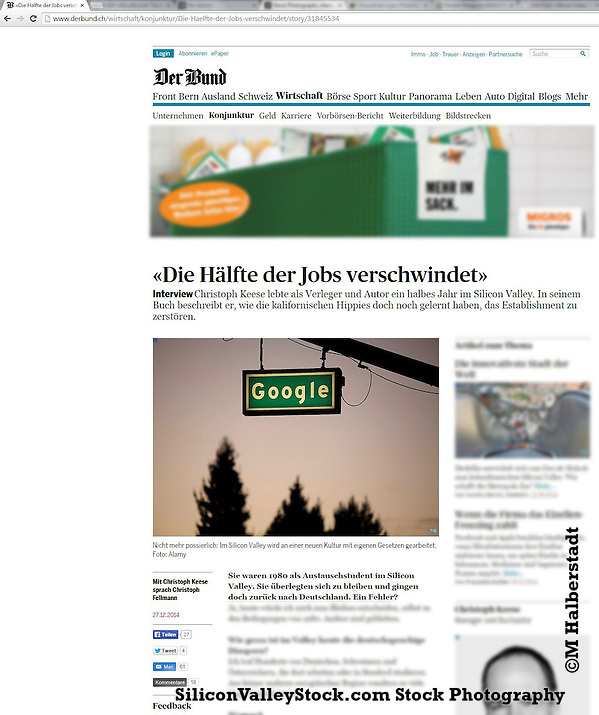 I found this photo used in the Swiss newspaper Der Bund. It’s a photo of a street sign that leads into Google in Mountain View. I decided to ferry/bike to an appointment in San Francisco recently and take my camera with me. Last time I drove through SF I noticed Mozilla had an office in what back in my day in San Francisco was Gorden Biersch brewery and restaurant. And Adobe has a presence in my old neighborhood near the train station. Not the most interesting of subjects, but glad to add more to my library. Turns out the ferry/bike combo works well for stock and hope to do more soon. Get it…..? Ai Weiwei? Very punny….sorry couldn’t help it! Years ago, I lived in “The City”, and did my best to avoid touristy destinations like Alcatraz. A photographer friend of mine got me a quick free (very short) trip once long ago, he used to supply postcards of his photos that they had in the gift shop. But until my most recent trip I’d seen nearly zero of the place except in the movies. Thanks to my brother and his wife, I got a free most expenses paid trip to the Island people tried to escape from. Despite all the tourists, it really is pretty interesting. There are fantastic views of the city and East Bay. The prison itself is full of beautiful textures of institutional colored paint layered and cracked. And the Weiwei exhibits really pop cool monotone colored halls and rooms. I liked it so much, I might even go back after the tourists go home!  I’ve been trying to grab a little stock video while I’m out doing the regular SiliconValleyStock schtick. Here are a few recent samples captured at the Googleplex in Mountain View AKA Silicon Valley. I just figured out how to display here on my site without going to Youtube or any of that sort of thing, so I might drop a bunch more on this site soon.